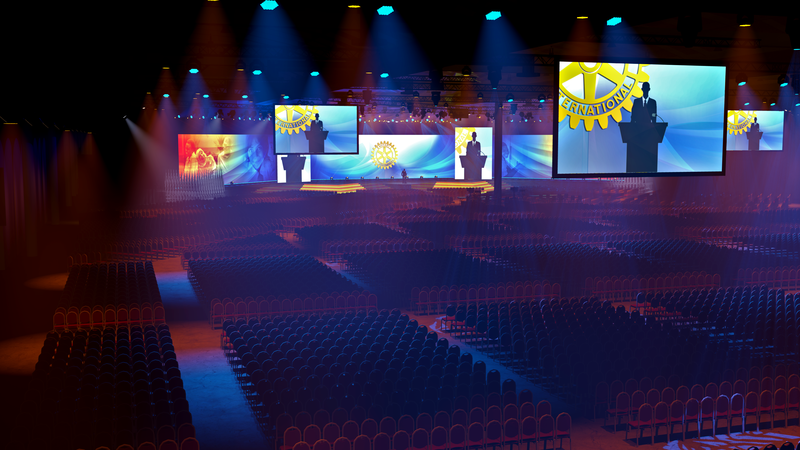 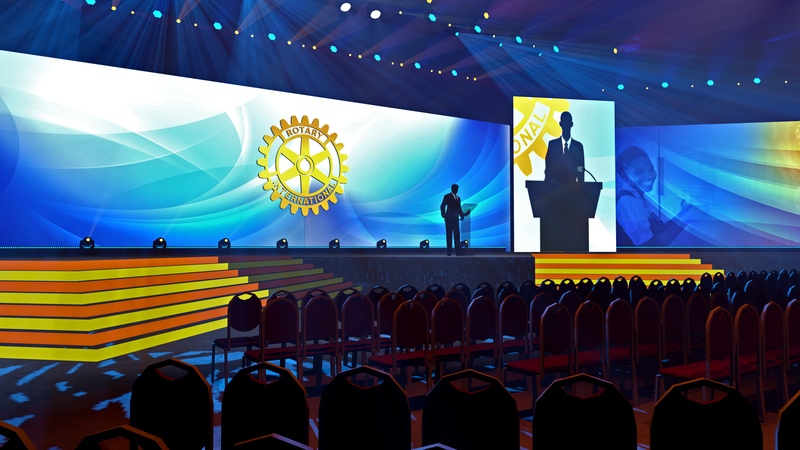 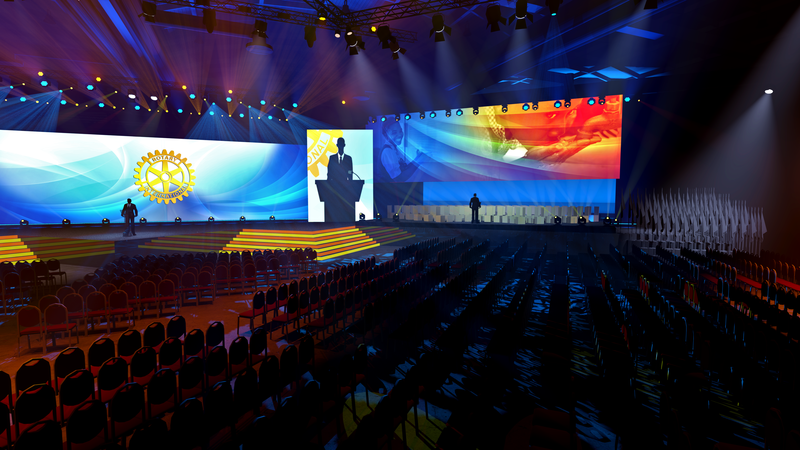 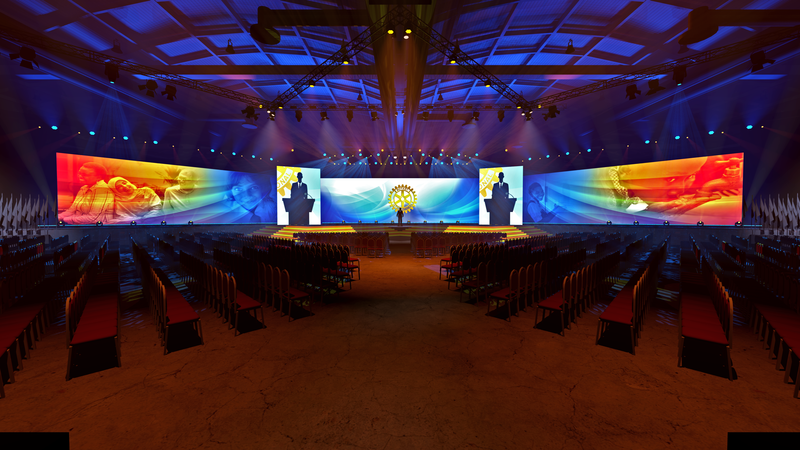 Pixel Mosaic helped Lucid Media with stage design for a unique event in Germany for Rotary International. 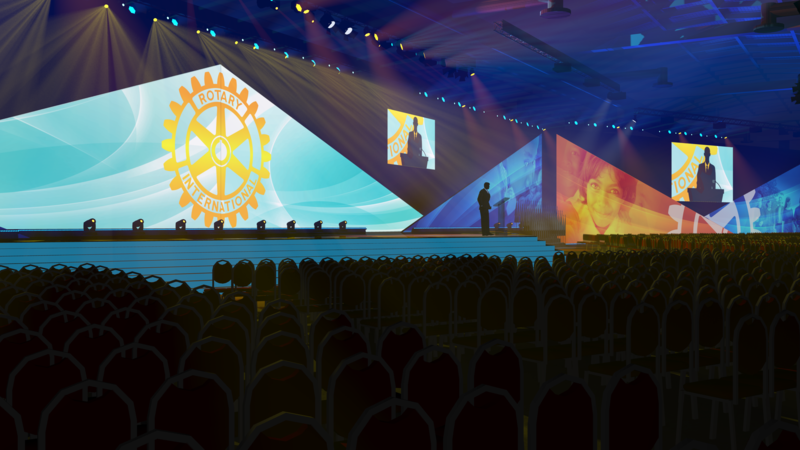 Challenged by a room with many columns to ‘work around’, we helped devise a game plan that would optimize the space for RI. 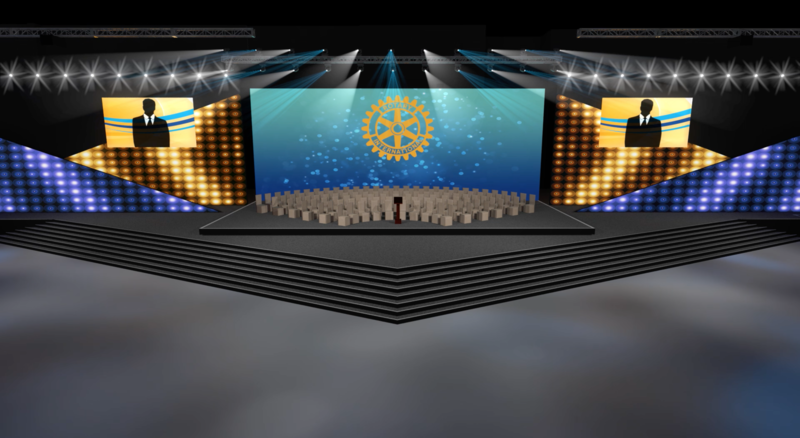 We then provided fly through animations for the client, so they could see how our efforts would give their audience the best experience possible.